The Italian Americans reveals how Italian immigrants challenged the notion of the American “melting pot”--chronicling four generations of Italian-American lives, from the massive late 19th Century wave of immigration to today. 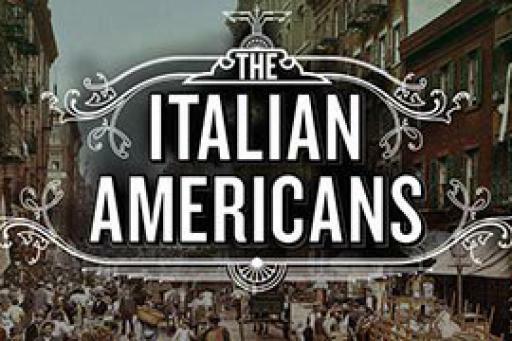 From the importance of the family over an individual’s personal aspirations, to their distinctive, circular migration patterns, to the specter of the Mafia that still plagues Italian Americans today, this series peels away myths and stereotypes to reveal a world uniquely Italian and uniquely American. In postwar America, Italian Americans seem finally to have arrived. They move to the suburbs, attend college and enter the middle-class. Italian American crooners define American cool, with Frank Sinatra leading the pack. But even as he skyrockets to fame, he is haunted by accusations of Mafia ties, an albatross Sinatra cannot escape from.